"[A]n outstanding, comprehensive herbal reference book. [A] vital addition to the libraries of practitioners of Western herbalism. 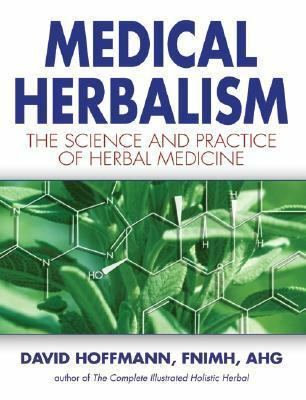 "Hoffmann, David is the author of 'Medical Herbalism The Science and Practice of Herbal Medicine' with ISBN 9780892817498 and ISBN 0892817496. Loading marketplace prices 1061 copies from $38.36 How does the rental process work?